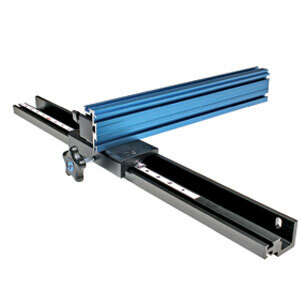 Bolster your band saw’s accuracy with a precision Band saw Fence from Kreg. 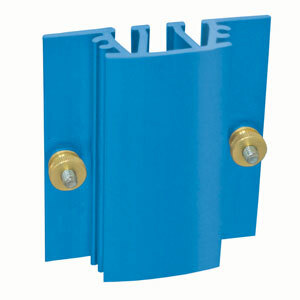 This fence is adjustable in two dimensions, and sets parallel to the blade with ease. A precision lens cursor reads off the included scale and enhances cutting accuracy and repeatability for high production work. The fence mounts to most 14-inch band saws, including Jet, Delta, General, Grizzly and many others. Dial-in precise adjustments to your Kreg Precision Router Table or Precision Band Saw Fence – down to .005" – with the simple turn of a thumb wheel. 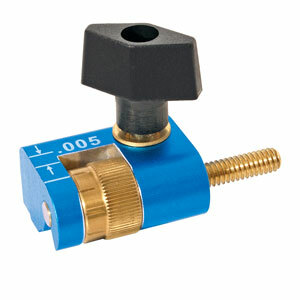 Provides precise adjustments, down to .005"